Whether you are looking to buy a condo for a vacation home, or want a maintenance-free primary home with all the resort amenities, Perdido Key has it. There are so many types and prices of condos on Perdido Key Beach and on the nearby bays and channels, the choices are endless. The 8-story Sandy Key Resort is a popular choice for the best vacation and rental income in a complex that sits directly on the Gulf Coast. The two and three bedroom units can accommodate large families, and have every amenity from heated pools to tennis courts. I highly recommend the condos at Sandy Key. Beach Colony offers some of the most spectacular views of the beach, along with every type of luxury entertainment: two Gulf-front pools, an indoor heated pool, tennis courts, fitness room, and more. One of the largest private beachfronts. Check out the condos for sale in Beach Colony. Looking for more space? The two, three, and four bedroom resort condos at Indigo Beach Resort offer extra large units that all face the beach, and a Hawaiian feel to the amazing pools and hot tubs that overlook the waves. You will never want to leave the beautiful condos at Indigo Beach Resort. Spanish Key is a smaller gated tower on the west end, just across the Waterway from Ono Island in Alabama. It offers the best views, and is uncrowded and private, with indoor and outdoor pools, and a fitness center. 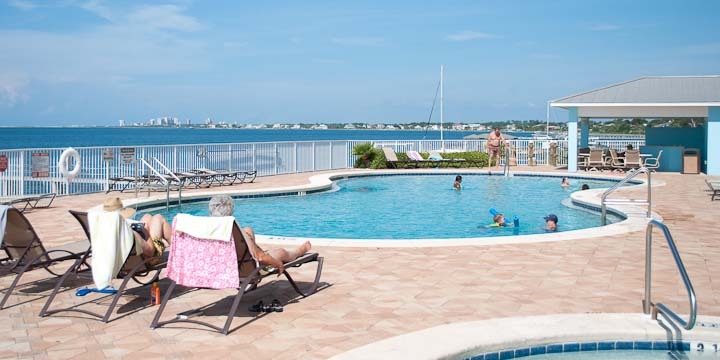 the condos at Spanish Key are perfect for a retirement home or winter rental. 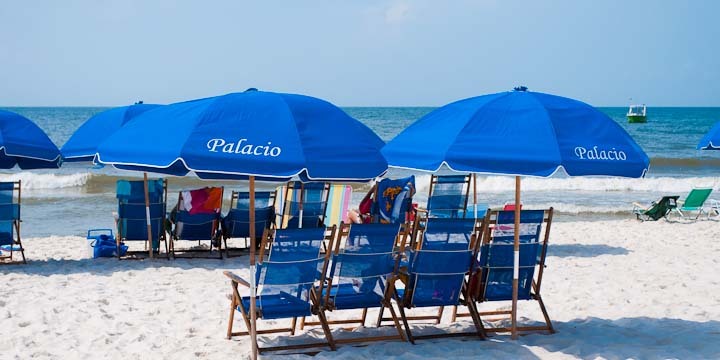 One of the most popular vacation destinations, the Palacio offers beachfront pools, tennis courts, and best of all, secured indoor parking. With two, three, and four bedroom units, they are perfect for rental income or a perfect vacation home. Condos at the Palacio are a must-see. The condos at Windemere are less crowded but will accommodate a large family and offer the pools and a fitness center. This is a newer beachfront high-rise with only 98 units, and deeded parking spaces. The condos at Windemere are great for rentals or a primary residence. One of my favorite condo resorts that is both unique and affordable is the Purple Parrot Village Resort. Instead of a high rise, these are "cottage" style condos that are perfect for winter rentals or primary homes. 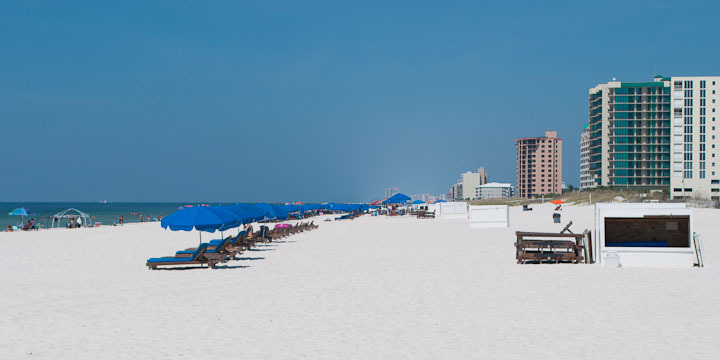 They are on the mainland of Perdido Key, a short drive from the beach, but with every amenity you could want. Do check out the condos for sale at Purple Parrot Village. Also consider the Grand Caribbean on the east end of the key for affordable beach living. I have saved the best for last. If you want luxury, the Mediterranean is the place to be. Only 40 condos make up this resort, and it is gated for the most privacy and security. Covered, deeded, parking, private elevators, and only two condos per floor offer the maximum safety. Views include the Gulf, Ono Island and Old River, with amenities like indoor-outdoor pool, fitness facility, game-rooms, and lounge. It does not get better than the condos at the Mediterranean. If you are a boating enthusiast and want a condo on the Bay or Waterway, the resorts across from Perdido Key on the southwest tip of Pensacola are just what you want. Views of Big Lagoon, the Gulf, and the Intracoastal are all around the condominiums here. Built in 2007, Snug Harbor offers large three bedroom units in a tower with views to die for. All the amenities are here, plus optional boat slip rentals are available. This is a perfect home, or home away from home. Harbor Pointe has two and three bedroom condos that are more affordable than most, and are gated with glorious views of the bays and beach. Larger boat slips are available, and some are even deeded with the units. Many of these condos have never been rented. A boater's dream home, the Galia at Lost Key Marina offers it all. From dry dock storage to private boat slips, living on a marina is as good as it gets for those with large boats and yachts. The Galia has all the resort amenities, too, and the units are very affordable. This is my personal favorite. If you are a golfer and want to be on the course, do not forget the Lost Key Golf and Beach Club condos. There are multiple condos in Perdido Key and SW Pensacola. If you will let me know what kind of vacation property you would like to have and your preferred location I will take you on tour of the ones that fulfill your wishes. 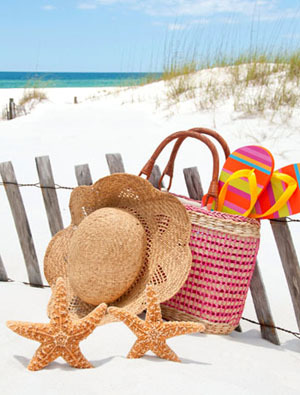 Call me today, and we will start the search for your beach getaway. MEDITERRANEAN AT PERDIDO KEY Bldg.